Every year, ESPN Esports puts together the #Esports64, a 64-person bracket of esports competitors and community leaders whose outcome is determined through fan voting. When streamer Tyler “Ninja” Blevins won last year’s iteration of the bracket, some members of the esports community criticized ESPN for including a retired competitor on their list of top esports athletes. This year, controversy has already bloomed thanks to the inclusion of a number of streamers and personalities on the list—many of whom never competed in a serious setting at all. This bracket stinks bad. Streamers =/= esports. Regardless of the gimmicky and irrelevant purpose of this, I can't help but feel somewhat sad that about half of the people included are personalities/streamers rather than actual players, but I guess you have to live up to the "E" in your name. Although streaming occupies a different place in the gaming landscape than full-time esports competition, there’s an argument to be made that top streamers work just as hard as their esports counterparts, if not harder. 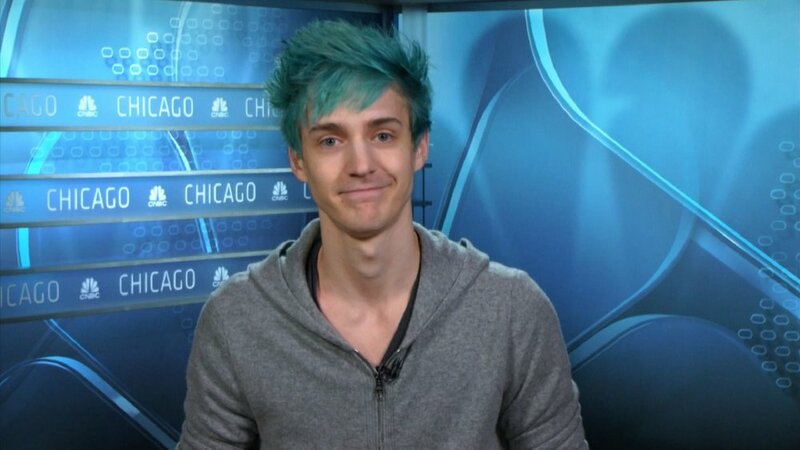 Full-time streaming still requires players to practice and build up their skills in competitive games in order to make money, and a number of popular streaming personalities, such as Ninja and Michael “shroud” Grzesiek spent years as competitive professionals before transitioning to full-time streaming work. Regardless of the outcry, it’s clear that non-competitors are a force to be reckoned with in this crowdsourced bracket. Former IGN editor Greg Miller managed to upset Overwatch League star Jay “sinatraa” Won, while 100 Thieves streamer Rachel “Valkyrae” Hofsetter holds a lead over Counter-Strike: Global Offensive pro Nicolai “dev1ce” Reedtz. Who deserves to win more, full-time streamers or esports pros? Make your opinion known by voting via ESPN Esports’ Twitter.